Use the menu below to access our accounting school guides for each state and find your perfect program. Prefer to search by zip code? No problem! Jump on over to our College Search page to find the best programs in a specific area. We’re building out this resource over time, so we apologize if the state you’re looking for isn’t live yet. 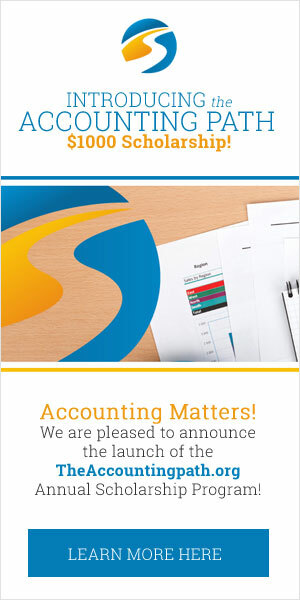 If you need to know something, tweet at us @AccountingPath and we’ll get your question answered straight away.